We're diamond experts and want to take the guess work out of selecting center diamonds. 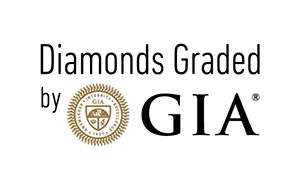 Only the best of the best GIA Graded diamonds are approved by our staff to be set in the center of our engagement rings. Every Allurigem center diamond is meticulously hand selected by our diamond experts.